The University of East Anglia wants you to pee in the communal showers. The lower half of this campaign poster is too obscene to be displayed. Their student ran “Go with the Flow” campaign urges students in Norwich to take their first wee of every day in the shower. The idea is to save water, and the result is reinforced stereotypes about UEA students. The campaign leader, a student who, let’s be clear about this, wants you to pee in the shower, claims it could save enough water to fill an Olympic swimming pool 26 times a year. Whilst there is no reason to doubt this claim, you’d be hard pressed to find paying customers to swim in a pool filled with the help of 15,000 students all peeing in unison. Fortunately there are other ways to save water (and money) without going to the toilet in the shower, or bathing in the toilet. Below are a few examples of the endless ways you can avoid taking the “Go with the Flow” challenge. Putting a brick in the cistern can convert your toilet into a “low-flush” toilet. Average users (and who wants to admit they’re an above average user?) can save over 1,300 litres of water per month using this method. Sound too complicated? Too close to plumbing? Here’s a quick guide on how to put your brick into your toilet. 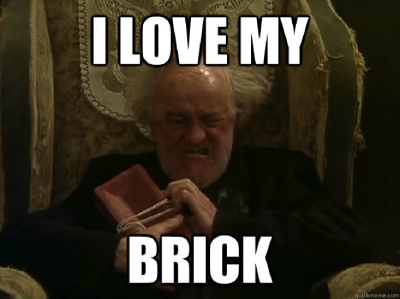 It’s as simple as putting a brick in your toilet. Peeing in the shower is free. 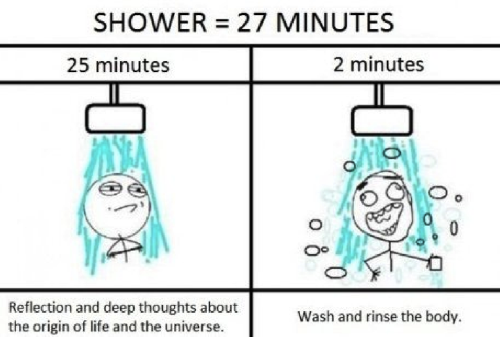 So are eco shower heads, shower regulators and shower timers. Only one of these methods for saving water will make you feel like a terrible, disgusting human being. Showers can use anything between 6 and 45 litres per minute. That extra minute you just took trying to convince yourself it’s now, for some reason, ok to pee in the shower actually used up more water than it would have taken to flush. 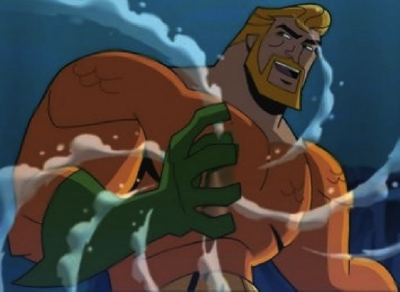 Fairly sure we know why Aqua-Man is smiling here. It’s the same reason there’s a warm patch. … but there are endless other ways you can save water without converting your shower into a walk in toilet. Before you start explaining to your housemates how you’re “doing this for their benefit” and they’ll “thank you when the bills come in”, please make sure you try out these other ways of cutting your water bills. 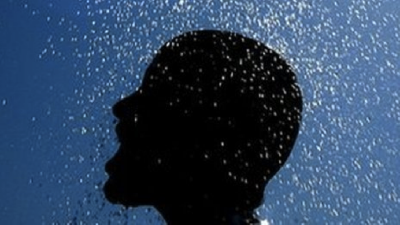 Peeing in the shower may save you water, but, be warned; it’ll likely cost you your friends.